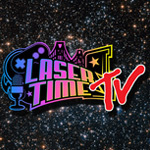 Laser Time’s Nintendo stream celebrates Waluigi & Virtual Boy! Thanks to our generous Patreon supporters, we play Nintendo games for you every week! 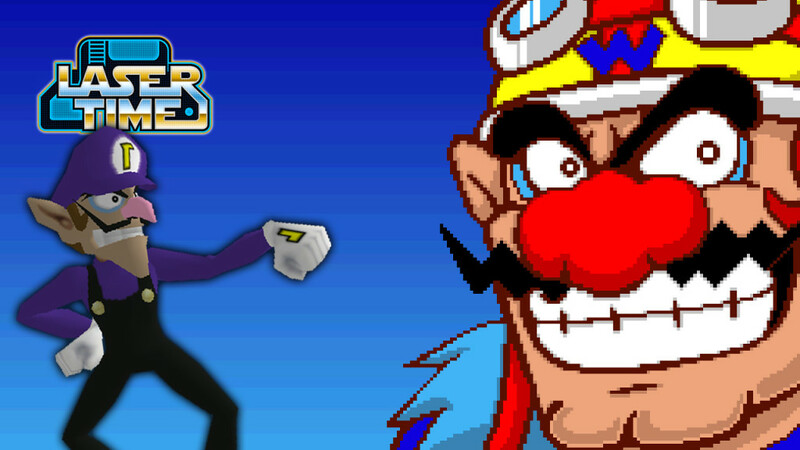 This time, it’s Mario Tennis for the Nintendo 64 and the original Warioware, Inc. – Mega Microgames to celebrate the respective anniversaries of Waluigi and the Virtual Boy! It’s all live at 3PM Pacific Time on Twitch! 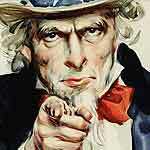 Want to help Laser Time provide even more content, including a 24-hour livestream? Support Laser Time on Patreon! You can hear about all of our livestreams as they happen by subscribing to Laser Time on Twitch, and catch archives of every stream we’ve ever done (as well as other neat videos) by subscribing to Laser Time on YouTube. Metal Gear Solid 5 - Let's Do This! Hank I love ya you’re the reason I’ve got into comics but, slow do a bit. I love the facts but you were going so fast my anxiety was going off. Also I’m hoping for some Smash Bros. love down the line.